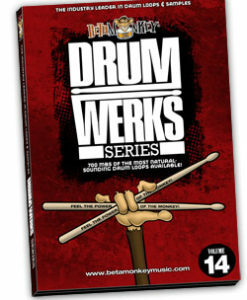 These percussion loops will add that something special when you need more than just kicks, snares and hi-hats in your drum tracks. Bring the diverse flavors of world percussion into your music, either as the dominant driving pulse or playing a more supportive role. 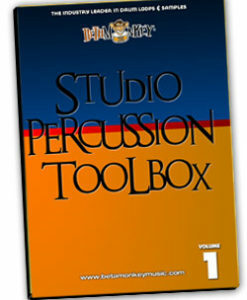 All percussion loops are 100% live and acoustic samples.